That said, only 40% of these people will develop varicose veins while 20% never have visible signs of veins even though they suffer from venous reflux disease. The symptoms include cramping, fatigue, tiredness, itching, throbbing, aching, and swelling, to name a few. 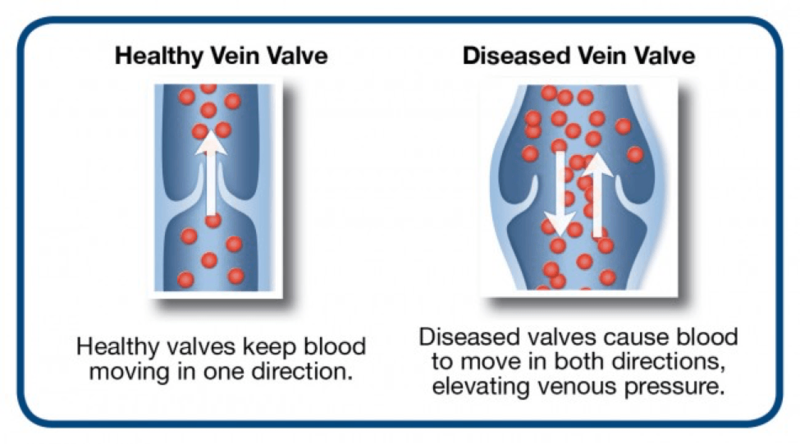 Both varicose veins and venous reflux disease usually are brought on by a leaky valve within the vein in your leg which can lead to an increase in venous blood pressure. The higher the pressure the more prominent the vein will become on the surface. Usually, they will become noticeable in size every 2 to 5 years. Before any steps to treat varicose veins, treatment for the causes of venous reflux must be addressed first. In many cases, when venous reflux is treated, varicose veins might shrink and not be noticeable at all. Obesity or overweight can lead to issues with varicose veins or the development of venous reflux disease. Walking around with a significant gain in body weight can also harm other organs, lead to diabetes, increased blood pressure, an increase in cholesterol levels, and heart disease to name a few. Overweight people also suffer from knee, hip, and ankle problems because of the pressure placed on them by their excessive weight. Added weight also damages the valves inside your legs’ veins and this will prevent the valves from performing their function which is to prevent blood from flowing down the leg veins. 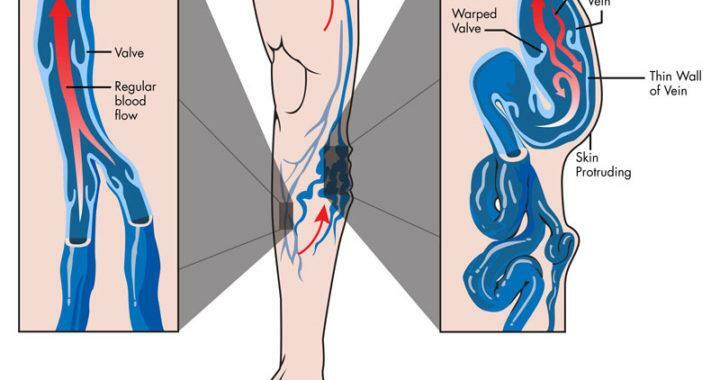 Once this occurs, the venous blood pressure inside your leg increases and you will start experiencing many other symptoms. Some of these include throbbing, aching, cramping, fatigue, a burning sensation, swelling, heaviness, fatigue, and discoloration to your legs and feet. Many people who suffer from venous reflux no longer have a desire to exercise or even go for a short walk because their legs really hurt or feel seriously heavy. As one continues to gain weight, their overall health and activity levels will continue to deteriorate over time. After a number of years, these people will realize they have gained weight to a dangerously high level. If you notice your weight is starting to increase, you are suffering from fatigue, or varicose veins are becoming noticeable then it’s time to take action. 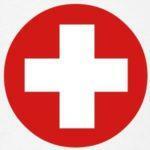 Speak with your physician, get on a healthy weight loss program and discuss alternatives to treatment. You should consult with your doctor to find out what is causing the problem and then discuss the different alternatives for taking care of the situation. Varicose veins can be quite painful, prevent you from many physical activities which could lead to other health issues. 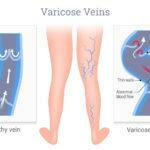 If you are experiencing varicose veins or any other diseases visit out vein clinic in San Diego today!